→Review: What is the Unity Wealth? Is It Another Scam? Review: What is the Unity Wealth? Is It Another Scam? Unity Wealth or Unity Wealth 100 is an opportunity that is being offered mainly through Facebook. This opportunity claims that you can earn a lot of money simply by doing CAPTCHA entry work. 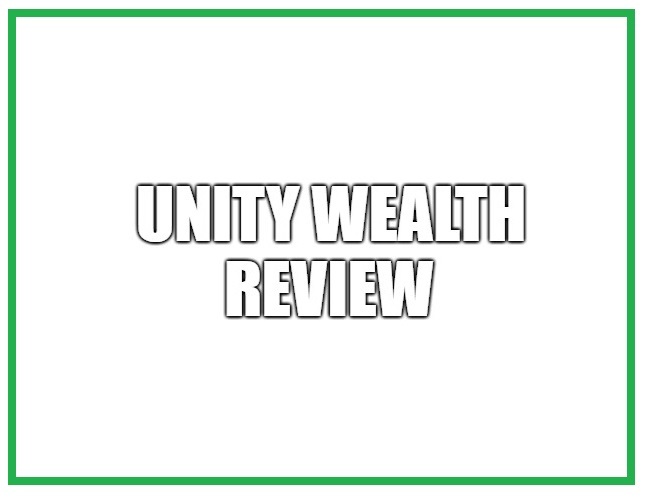 In this Unity Wealth review, I will take a closer look at this opportunity and try to help you in finding out if it is worth your time or not. I recommend reading the entire review before thinking about joining this opportunity. 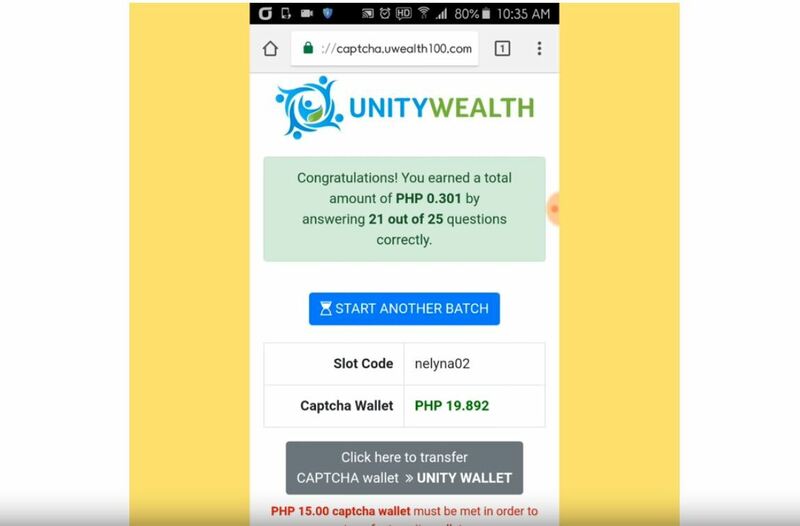 Unity Wealth is a company that offers captcha job to those who are looking for typing jobs and promises a lifetime of earnings for a small registration fee. This opportunity is provided by a company that is based in Philippines. The name of the company is Unity Wealth Marketing. 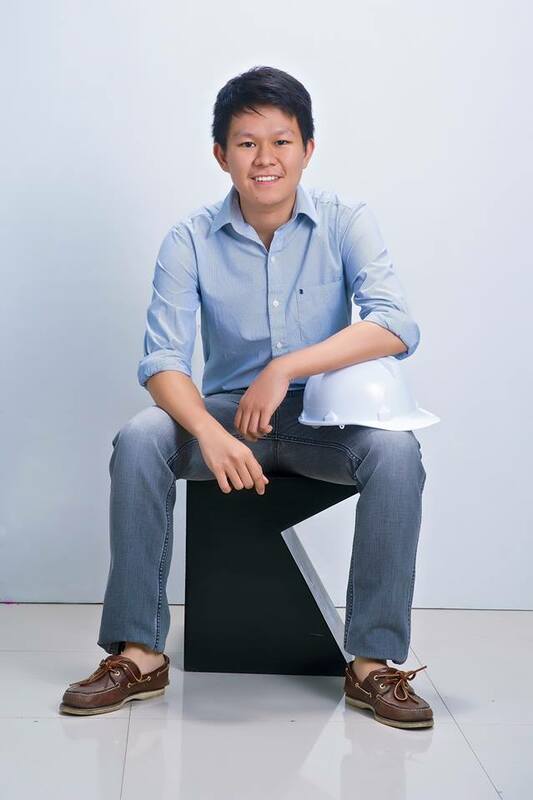 The founder of this company is Anthony Tiongco Mendoza. I could not find anything about him online other than a YouTube channel about this opportunity. There is no way to confirm that the guy who runs the YouTube channel is the owner of the company, but it certainly looks that way. I highly suggest that you continue reading to learn more about it. How Does Unity Wealth Work? It was hard to find the website of the company. The website also keeps changing from time to time. This is not a good sign as scams need to change websites from time to time. Unfortunately, the website didn’t provide any information about the opportunity. The only thing that you can do on the website is login after you have registered. You have to rely on other sources and believe them when it comes to this opportunity. The information that is available online is not promising at all. There are several ways of earning money online through this opportunity, and I will try to explain some of them here. I will also explain why this opportunity is a scam soon. This bonus is paid when you refer people to this opportunity. 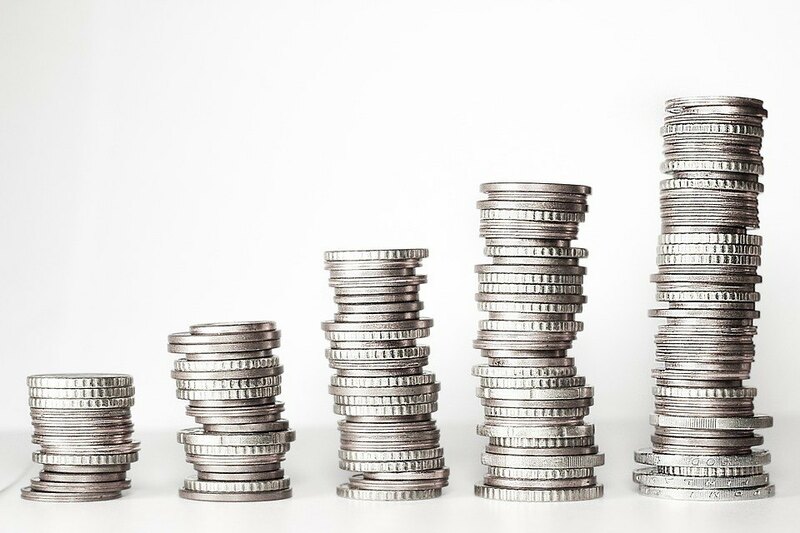 Different sources claim that you will earn different amounts of money from your direct referrals, so it is not clear what you will earn exactly. You will earn from your direct referrals unlimited times, so you can refer thousands of people and earn from each one. You can not only earn from your direct referrals but also from your indirect referrals. Indirect referrals are those referrals that are referred by your direct referrals. Obviously, you will earn a lower amount from your indirect referrals when compared to direct referrals. There is no limit to the number of indirect referrals that you can earn from. You can earn this bonus on every second direct or indirect referral up to the 10th level. So, when you have 4 direct referrals, then you will earn pass up bonus twice. In simple words, every second registration allows you to earn some money even if it is 10 levels deep. There are some other ways of earning money from the compensation plan, but I hope you have understood the basics by now. One of the issues is that the company isn’t willing to provide any information about how it works on the website. Even different sources don’t agree on the ways of earning money and the amount of money that you can earn. So, some people sell this as a CAPTCHA typing job. There are no products to sell, and you will be simply paying money to earn money. 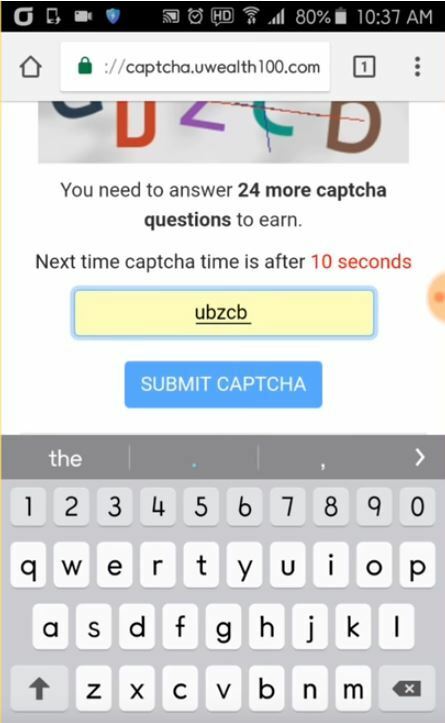 It is well-known that most CAPTCHA typing jobs are offered by hackers, who are trying to create multiple accounts for their illegal activities. If there is no product and the job being offered is illegal, then there is no doubt that this is a scam. The structure of this scam is just like a pyramid scheme, where the only way of generating money is through members. The money paid by new members is used to pay the old members, and this continues until new members stop joining. So, you will not only risk your money by joining this scam, but you will also help hackers in their illegal activities. The cost of joining in Unity Wealth is 100 pesos to 1,000 pesos according to various sources. ​So, the cost of joining is unclear. A hundred pesos is only a couple of dollars, so it is not a lot of money. There is no point in wasting money on this scam when you know that this is a scam. Even if this is a scam, I can't deny that you may earn money from this. The scam might pay money for a while so that more people join and this scam continues. Unfortunately, it will stop paying when new members stop joining. Let us assume that the scam is paying money to people. It will not be easy to earn money from it even if it is paying. All of the money comes from recruitment, so you will need to directly or indirectly recruit a lot of people. There is no residual income in the compensation plan, so you will only earn when people join. As soon as people stop joining, you will stop earning money. This means that you will either have to recruit a lot of people on your own or depend on your referrals to recruit people. If you have a hundred or more referrals, then you can depend on them to recruit anywhere from a few people to a few hundred people. This is assuming that this scam is popular and people are interested in joining it. 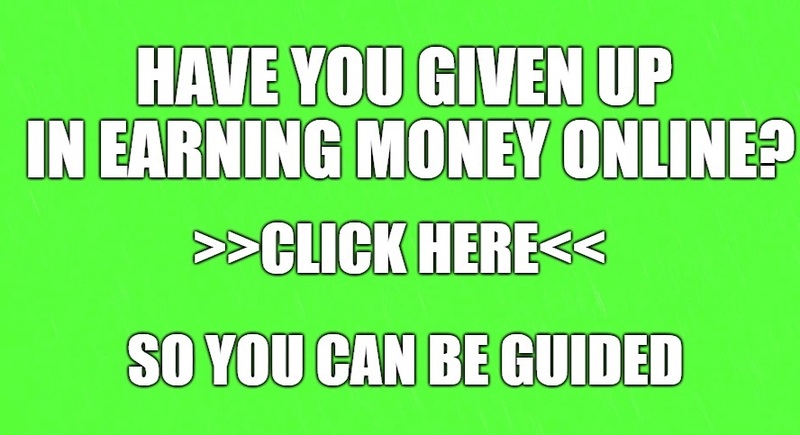 In all likelihood, you will just earn a low amount of money or no money as most people will simply avoid this scam. Your chances of earning a lot of money are very low. Unity Wealth is certainly a scam in my opinion. All evidences point to one thing, which is that this is a scam. I know that people maybe making money from it but that is not enough. If all of the money is generated from recruitment, then this is a scam. I hope you stay away from this scam. Good luck and choose wisely. It seems that you want to try Unity Wealth because you are convinced by the earning potential that they promise. It also seems like you are eager to try the data entry job because it is just easy and convenient to do. But let me tell you that this kind of online job is not lucrative. Even if you spend much time into it, the earnings is still not enough to make you a living. Plus you should also remember that if there is no product being offered in this business, then it might be considered illegal. Now, your next question is, how can you really make money at home? My best suggestion would be through making your own online business with a support from a community. If you have more questions and concerns about Unity Wealth, feel free to comment it below and I would be glad to interact with you. I read somewhere that if you plan to invest your time and money into any business, you should do it in a business that is stable and does not run a risk of shutting down. 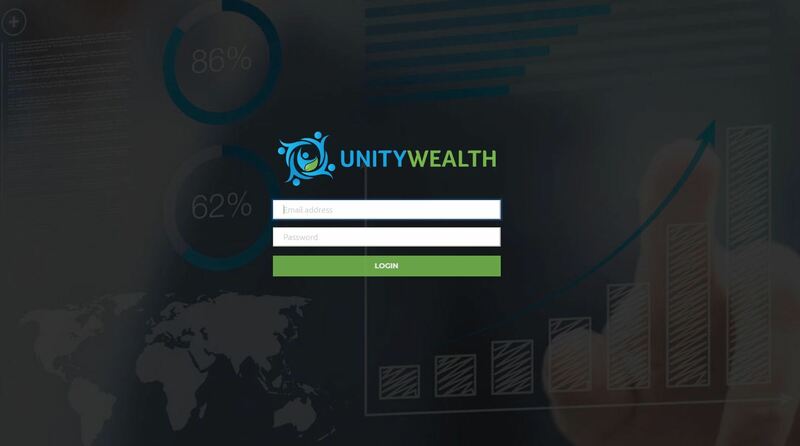 Unity wealth though might provide a means to earn a little bit of money but the fact that it depends on recruitment in other to sustain the business shows that this is not a stable business and can shut down at any time. So this is definitely something that one cannot invest time and money on. I respect your opinion about Unity Wealth. You are right that if someone wants to invest their money, they should find something that is stable. Unity wealth can be a short term source of income but in the long run it might not be the best option. I agree that this company is not reliable at all. I never checked it out, but based on your information not only is bad to profit from but can be very malicious as well. In my opinion. A good website to profit from, would be reputable for many years and definitely not constantly changing its name. Also, I would definitely want to know who is all behind it, and I would want to see substantial testimonials and to get good advice from people who are using the program. So no I would not recommend this program either nor will I use it. I agree Wealthy Affiliate is a good program. You can personally talk with the owner, see other people’s success stories, and get help from anyone on the site. Also, it gives you the tools you need to bring traffic to your site which is the best part. This is my first month. I am thinking of doing the boot camp side myself after I get adjusted to the marketing side. I like the design and content on this site. I wish you the best of luck and further success on your journey. Point well taken. 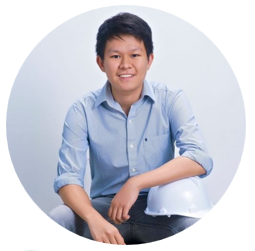 I agree with you that companies such as Unity Wealth, should have a good reputation. This will help its members trust the company and its ways of earning. Until today I have never heard of Unity Wealth. After reading the review I guess I’m not missing out on much. Your review of Unity Wealth is through and answered most of the question I had from the start. 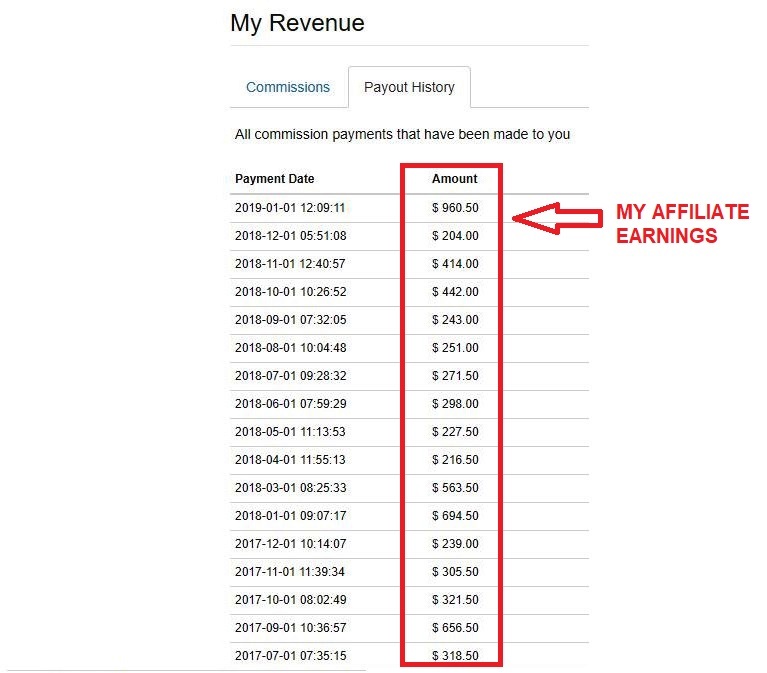 By the time I finished reading this review I noticed that being part or the Wealthy Affiliate program is the only way to go. I am glad that I have helped you understand more about the ins and out of Unity Wealth. If you have more questions, feel free to ask so I can help you. 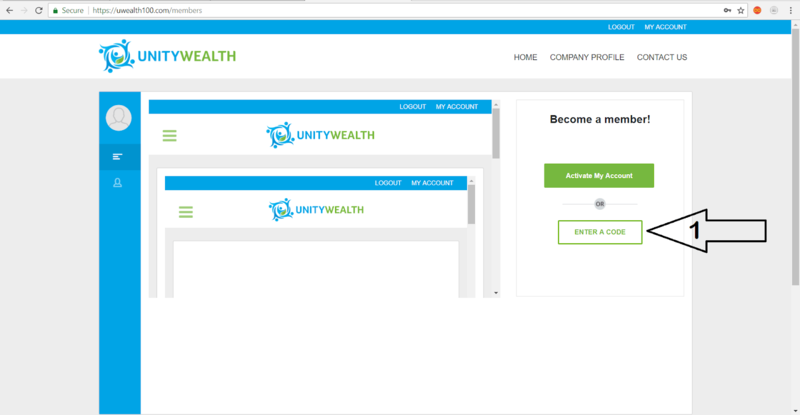 I never heard of Unity Wealth before and I’m glad that your letting people know about scams like these so people won’t waste their time and lose money on websites like this. I also never knew that there were hackers that would offer CAPTCHA typing jobs. This is good for people to be aware of and so they can avoid these types of jobs. This information would be useful for when I see websites like this thanks for the great article! I am glad that you appreciate my effort on explaining various online programs like Unity Wealth. Honestly, I am not a fan of captcha typing jobs because even if you spend much time into it, the payout is still low. Thank you for posting this review. We all need to find out where the scams are and it helps people not just save there money but lots of time that we often invest in programs that give you a lot of false promises and don’t ever get you anywhere. So well done for exposing them. Please keep doing so.Thank you so much. Sure no worries. It is undeniable that the earning claims of Unity Wealth is not enough to earn you a living. I appreciate your opinion about Unity Wealth. Actually, it may seem that it can be a good source of income but in the long run, it is not that sustainable. One downside of Captcha jobs like Unity Wealth is the low earnings even if you spend much time and effort into it. This is certainly not an option if you decide to have a long term source of income.